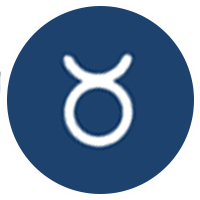 2019/02/12 During February, a process commences that will last until February involving Venus dipping between Aries, Pisces and Taurus. As it wont be until early February that Venus goes retrograde, youll have her influence in the most mysterious part of your chart during February and a secret plan or project could finally be revealed. A Lunar Eclipse on the 10th brings a home/family matter to a head and a Solar Eclipse on the 26th will make clear who your closest friends really are.